Born in Queens, NY and raised in Hempstead, Long Island. I.U. made his way into the game during the “Golden Era” of Hip Hop. He landed a deal with Cold Chillin’ Records which featured big name artists such as Big Daddy Kane, Biz Markie, Kool G. Rap, MC Shan, and Roxanne Shante just to name a few. He quickly carved his niche as “The Barry White of Rap” with such classics as “Something New”, “Sugar Free”, “Girl In The Mall”, and “This Is a Recording”. I.U. went on to record two more albums and collaborated with the hottest emcees in the game, Notorious B.I.G., Jay-Z, and Big L respectively. 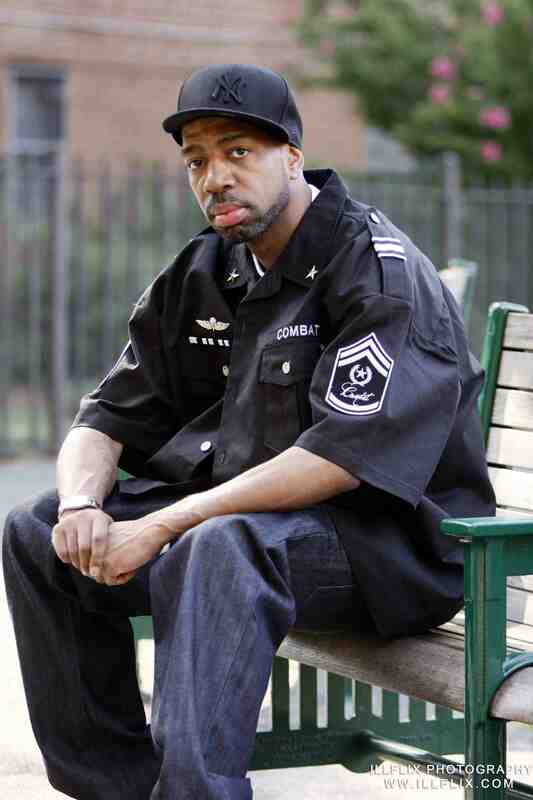 He also produced for KRS-ONE, Ice T, Heltah Skeltah, and the list goes on. To this day Grand Daddy I.U. is still making hard beats and spitting classic bars. In a world of Hip Hop where lyricism has taken a back seat to fashion, pre-school hooks, and off beat flows, he seeks to bring skills back to the forefront with a bunch of new projects that include “Shots Fired” “Self Made Man’’ “The P.I.M.P. project and Grown man B.I. as well as previously unreleased joints from the 90’s.Stay tuned. There is a RSS link. Please click on the About Us page….scroll down the page…on the right hand side of the page you will see our RSS link. Thanks for you interest in Mic Check Media.